"Working with Vincent has truly changed my life. He was able to give me a smile that I thought I would never be able to attain. He is a master of his craft with incredible natural artistic ability. I really appreciated having a voice in taking the best path for my restoration." DIANE P. | Dana Point, CA. "If you want beautiful natural looking veneers or any other cosmetic dental work, look no further you found the right place! I travelled to another city to work with him and it was definitely worth traveling for. Vincent is great to work with, very pleasant, professional and most importantly honest! I couldn't recommend him enough!" Nancy G. | Walnut Creek, CA. "I underwent implant surgery with Louis Stephens in Pasadena and then went to a dentist for the crown. The crown I received looked like a ball of clay and was embarrassing. 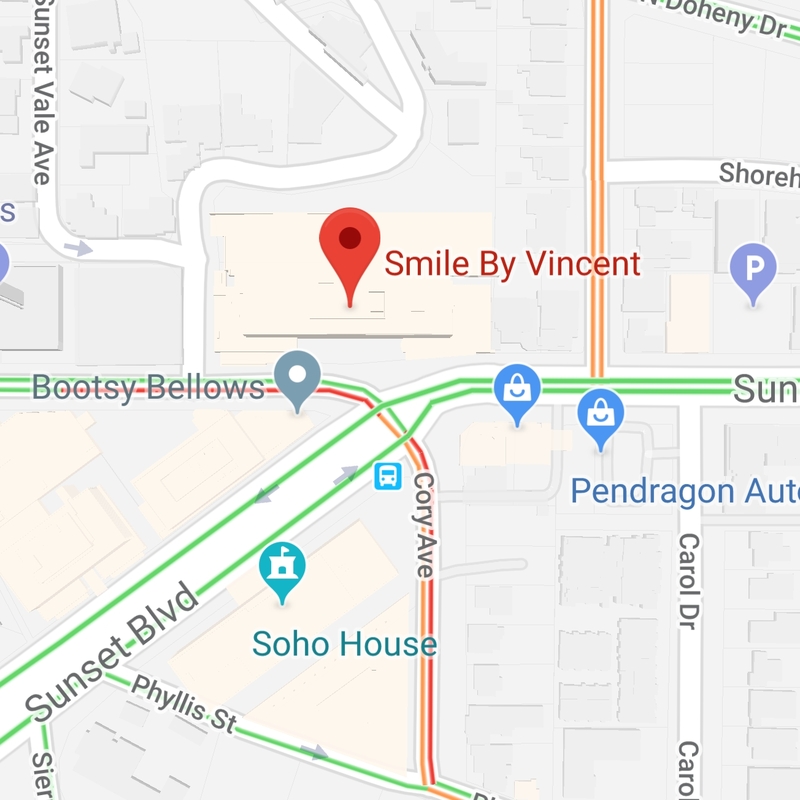 I discovered Vincent Devaud Smile Design Center and he provided me with a beautiful new molar. I cannot tell that I ever lost my original tooth. It really looks that good. Thank you so much Vincent, I am stunned by your talent!" CHRISTOPHER S. | Burbank, CA. "Vincent gave me back my smile after many years of struggling with different dentists. I would definitely recommend him to everyone I know. He is a perfectionist and that's how he makes sure every smile he creates is perfect!!!" S S. | Beverly Hills, CA. "Vincent gave me my confidence back! For the past 20+ years, I have struggled with my 2 front teeth and he carefully and precisely perfected my new teeth. They feel and look great! He takes full consideration when dealing with each case. Nothing was overlooked." TESSA C. | Santa Ynez, CA.